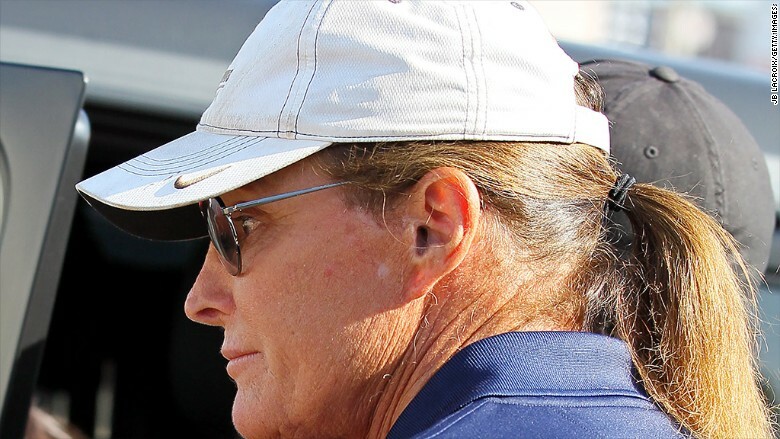 The entertainment world has been abuzz for months about Bruce Jenner's apparent gender transition. Now it sounds like Jenner is ready to talk. ABC confirmed on Monday that Diane Sawyer has scored an exclusive interview with Jenner. It will be broadcast on April 24 as a two-hour special. Clearly Jenner has something to say. But what? ABC is being mum. The title of the special is "Bruce Jenner -- The Interview." ABC simply said it would be "far-ranging" and "exclusive," and revealed nothing else about the subject matter. But Sawyer knows what it's all about, because the interview was taped back in February, before Jenner was involved in a multi-vehicle car accident in California. For months, speculation has been running rampant -- due to paparazzi photos -- that Jenner is transitioning from a man to a woman. CNN.com reported back in February that "repeated attempts to get comment from Jenner, his agents and his mother have gone unanswered." That's despite the fact that Jenner and his family spend much of their lives in public view as the stars of the E! reality series "Keeping Up with the Kardashians" and a number of spinoffs. A few months ago, E! was said to be working on a spinoff series all about Jenner and his gender transition. But the channel has refused to confirm that any such project is in the works. In March several Hollywood news outlets said the plans for the series had been "put on hold." On Monday, a spokeswoman for E! said, "We have not announced a show and continue not to comment." For Sawyer, the Jenner sit-down is the biggest scoop since stepping down from ABC's "World News" last summer. Her role now at ABC is to produce specials and score big interviews. If Jenner does indeed identify as transgender, the news will be a significant moment for transgender equality and for groups like GLAAD, which advocates for fair media depictions of the LGBT community. But for now, GLAAD is urging caution. "ABC has not confirmed that this special is about Bruce Jenner's gender identity, so we strongly urge media outlets to not speculate about the details of the interview," Nick Adams, the group's director of communications and special projects, said in an email message.